The Mt. 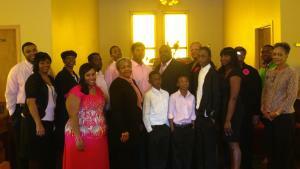 Gillard Missionary Baptist Church Mass Choir, under the musical direction of Bro. Charles Sigler, is lifting up the name of Jesus through song each and every Sunday morning. These brothers and sisters are a valuable asset to the worship service and also represent the church in and around the community when asked. 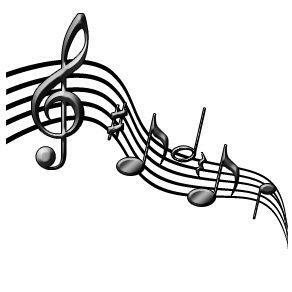 They welcome you to join them at their weekly choir rehearsal and during Sunday worship services. 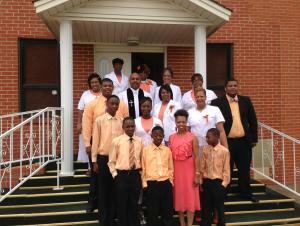 Mass choir celebrates annual anniversary on May 19, 2013! 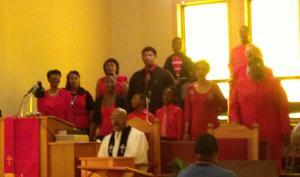 Mass choir GOES RED for National Heart Month!